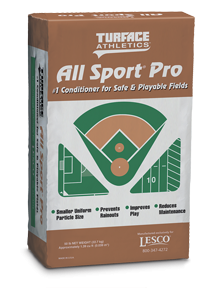 Count on these Turface products to prevent rainouts and improve athletic performance and field safety. 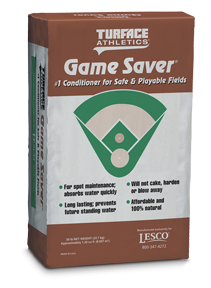 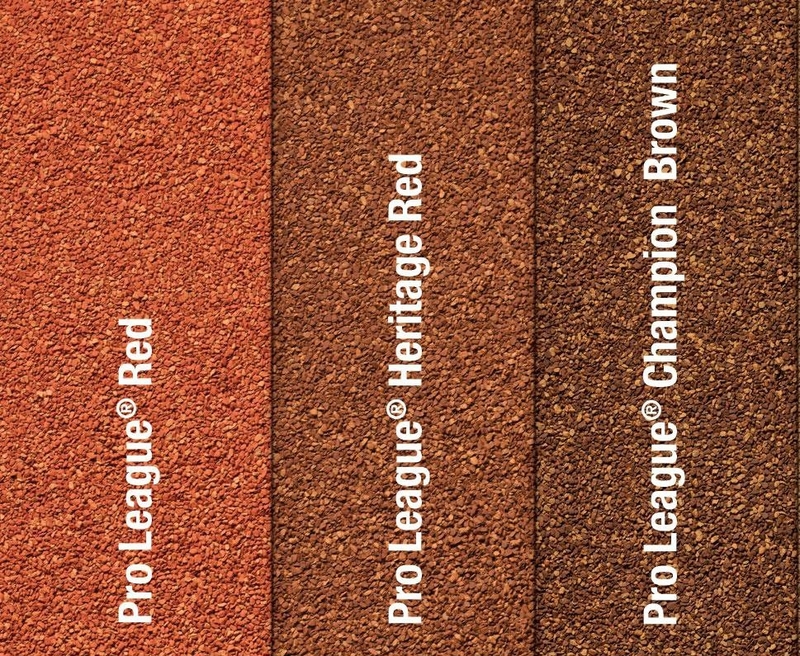 Turface conditioners are used by more groundskeepers than any other sports field conditioner because of the quality and conditioning Turface provides to the infield. 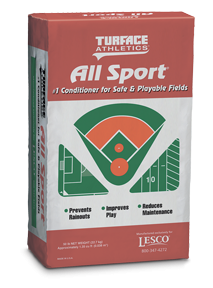 Turface ensures a safer field that holds up to rain and gives athletes a chance to perform at their best.